Matusek will team up with the turbocharger powerhouse, adding a proven and innovative name to an already impressive list heading into the NHRA Pro Mod campaign. Matusek, who also joined Elite Motorsports’ burgeoning Pro Mod camp in the off-season, will run Garrett Advancing Motion turbochargers on his Pro Mod Mustang as he enters the season with big expectations. 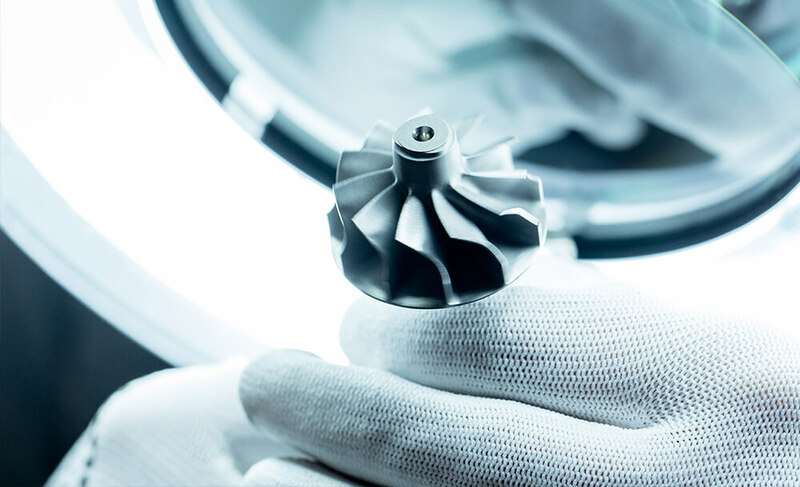 Boasting a long track record of success and a revolutionary line of turbochargers, Garrett – Advancing Motion has been at the forefront of technology for six decades. Teaming up with Matusek and Elite Motorsports, as well as tuner Shane Tecklenburg and Modern Racing crew chief Justin Elkes provided another great opportunity for Garrett to dive into the NHRA Pro Mod ranks on a larger scale and showcase a turbocharger program that has been continually praised for its performance, efficiency and safety. Matusek, who founded Aeromotive in 1994, recognized the innovation that has been part of Garrett’s makeup for more than 65 years and also lauded the company’s dedication to performance without sacrificing safety. He believes that bodes well for a season that has all the makings of a big year for Matusek. The E3 Spark Plugs NHRA Pro Mod Drag Racing Series presented by J&A Service starts in March at the Gatornationals in Gainesville, and Matusek is ready to start the partnership with Garrett on a good note at the first of 12 races in 2019. Garrett (www.garrettmotion.com)is a differentiated technology leader, serving customers worldwide for more than 65 years. Garrett’s cutting-edge technology enables vehicles to become safer, and more connected, efficient and environmentally friendly. 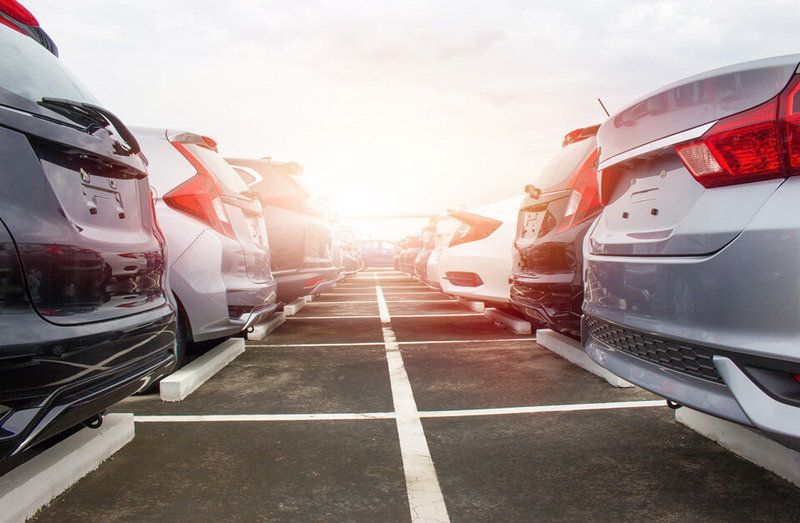 Our portfolio of turbocharging, electric boosting and automotive software solutions empowers the transportation industry to redefine and further advance motion. For more news and information on Garrett, please visit www.garrettmotion.com/news.